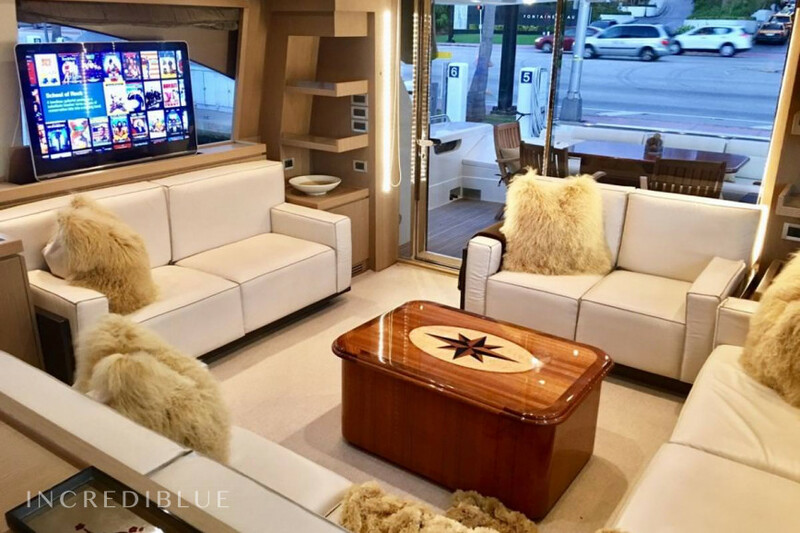 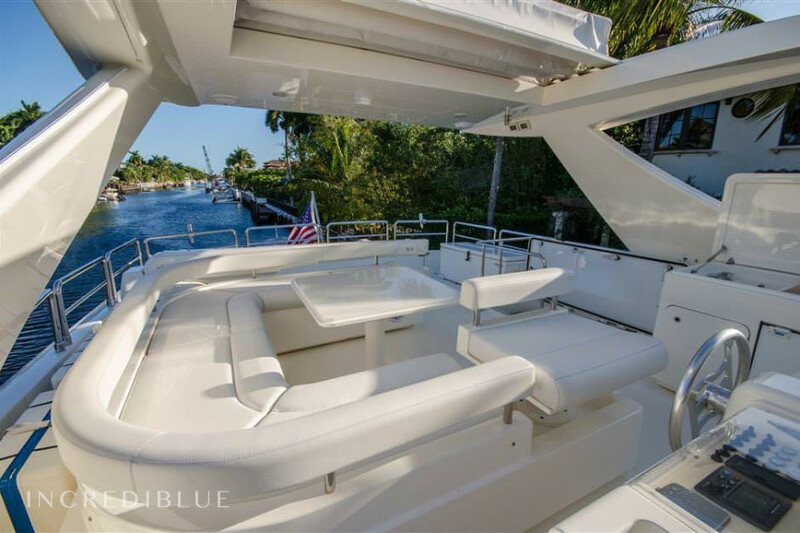 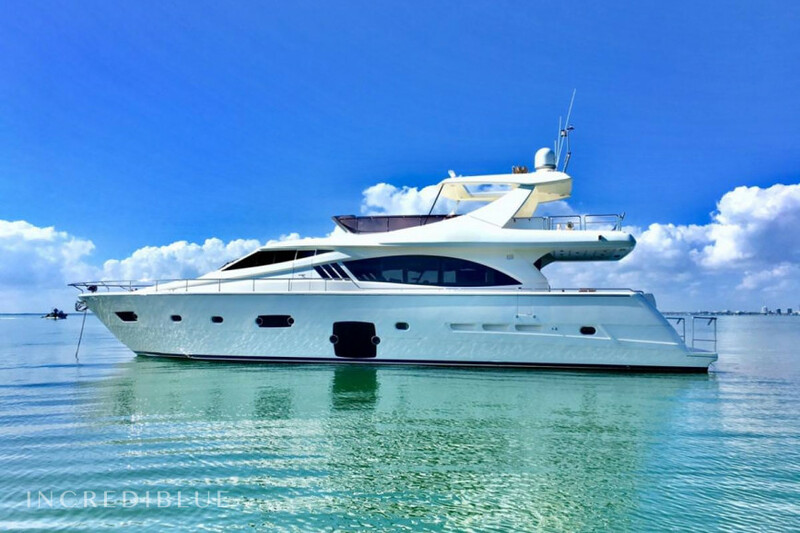 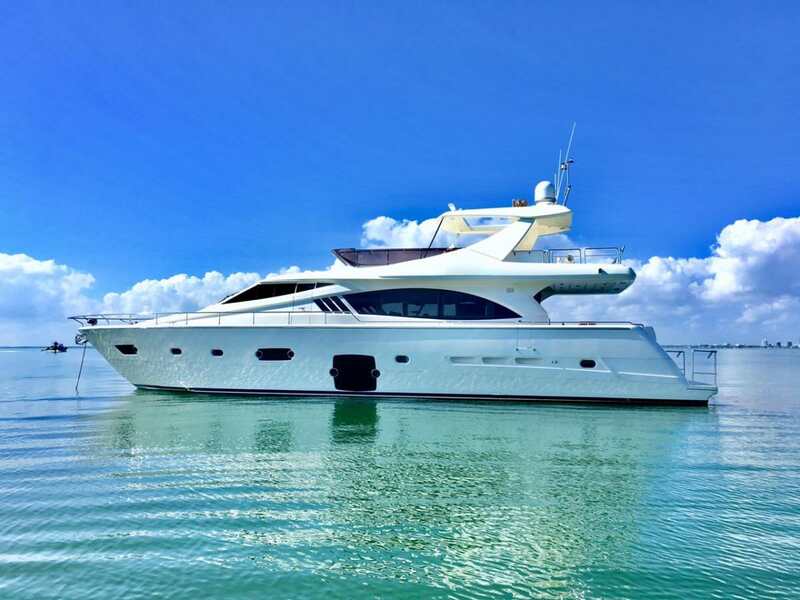 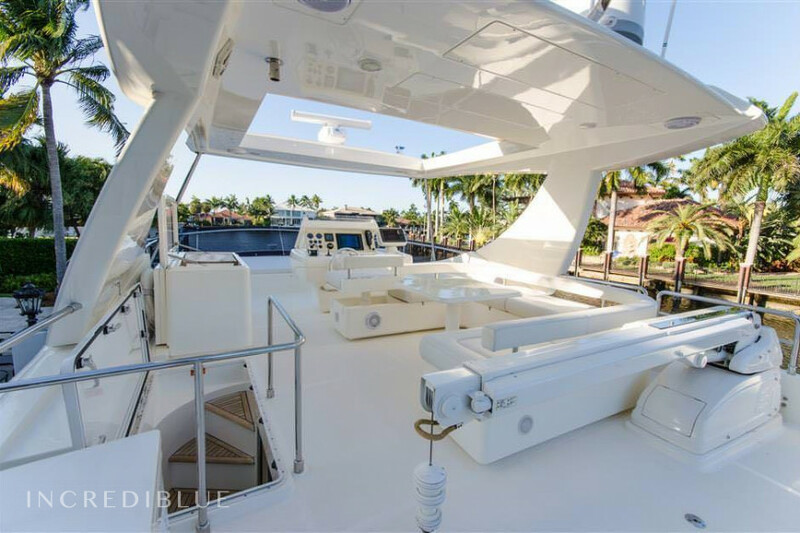 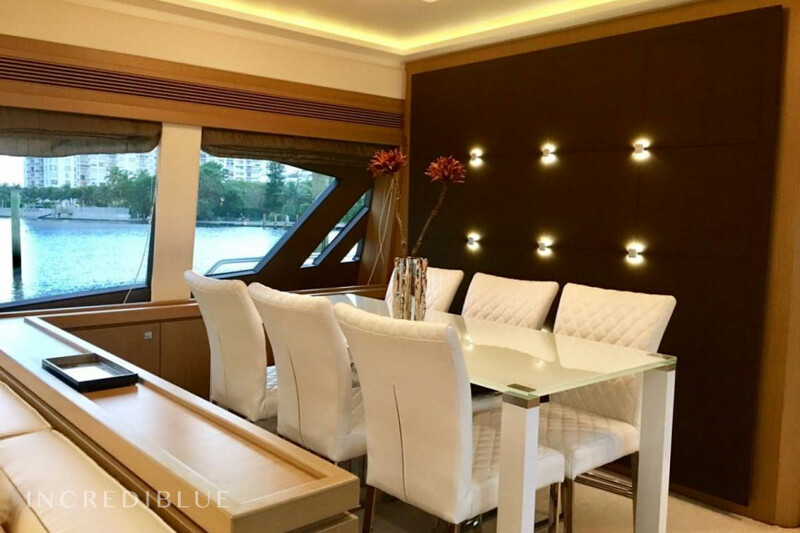 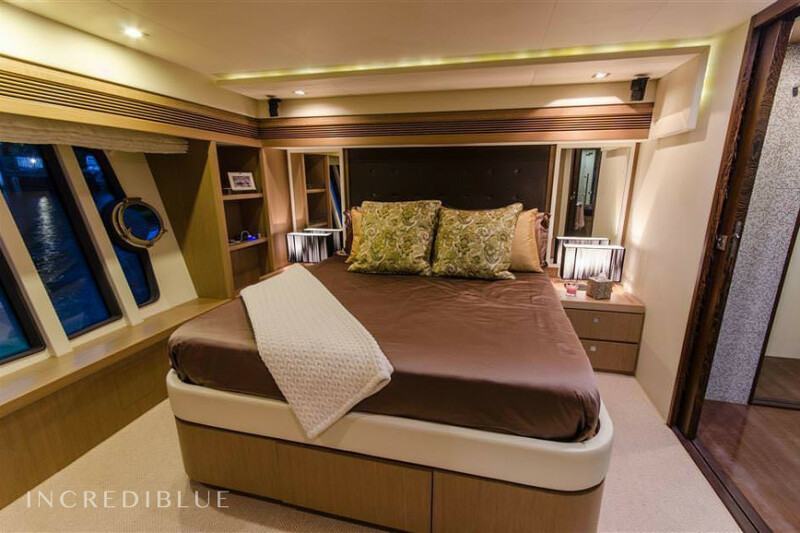 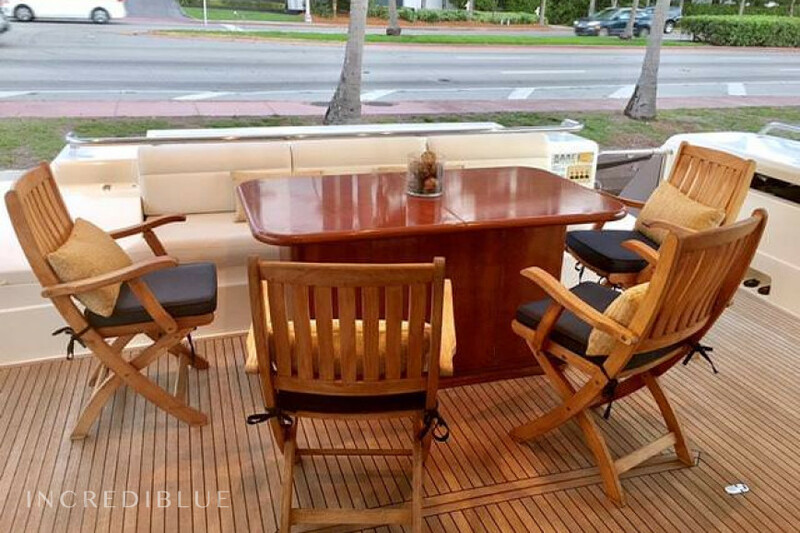 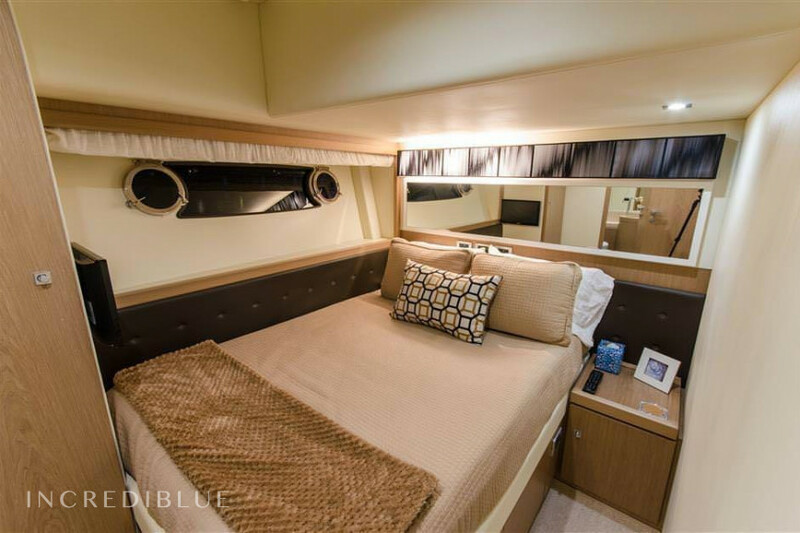 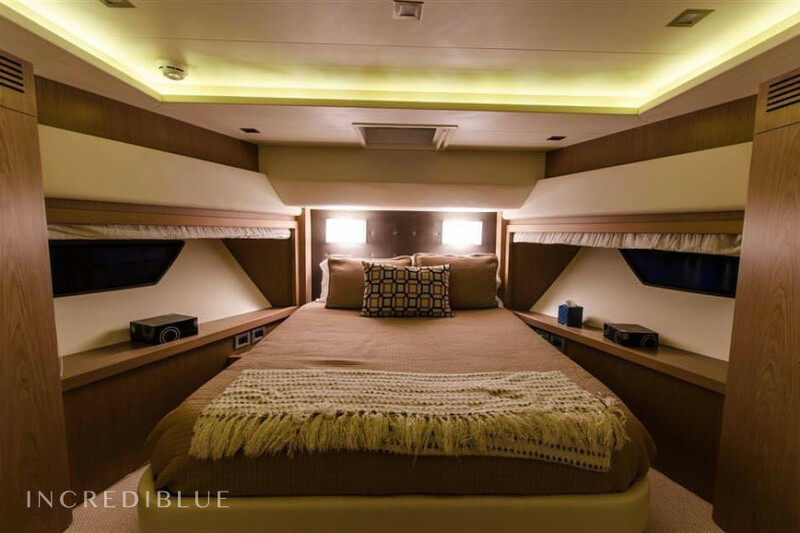 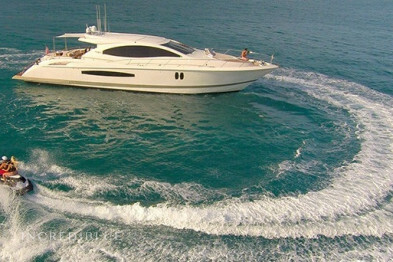 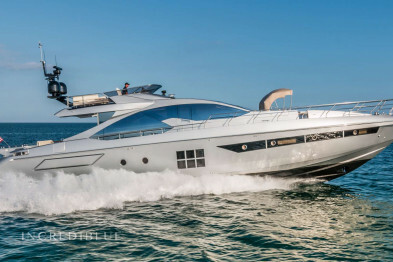 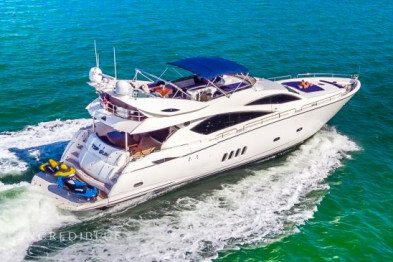 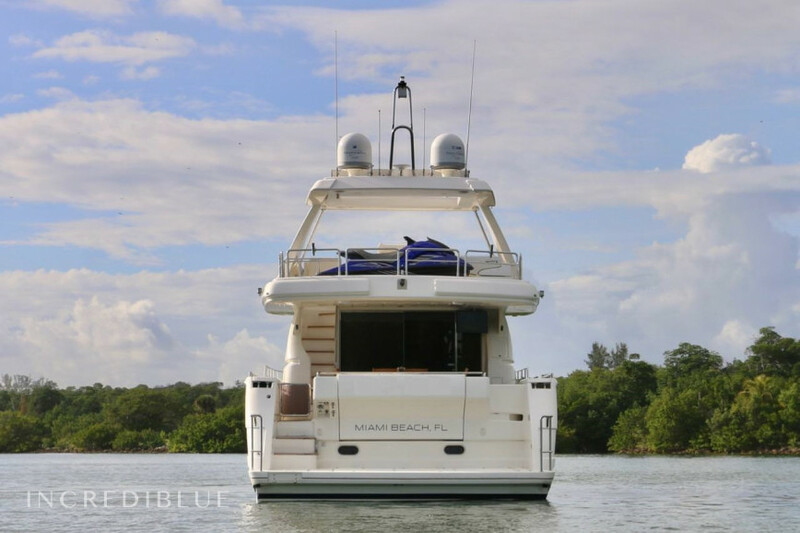 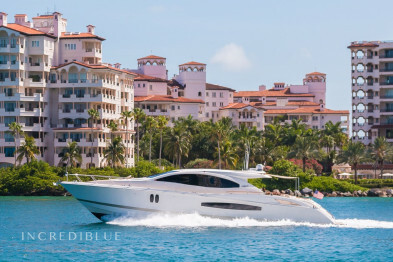 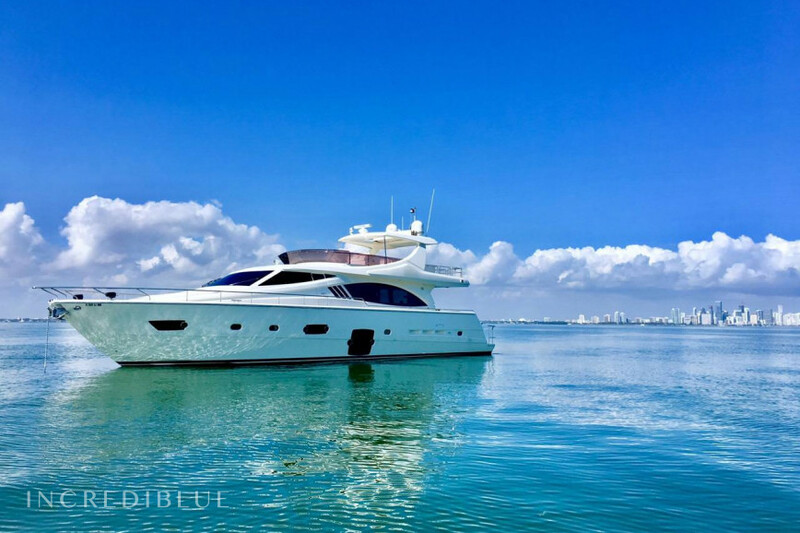 Aboard this stunning vessel, you will find an envious combination of luxury and comfort. 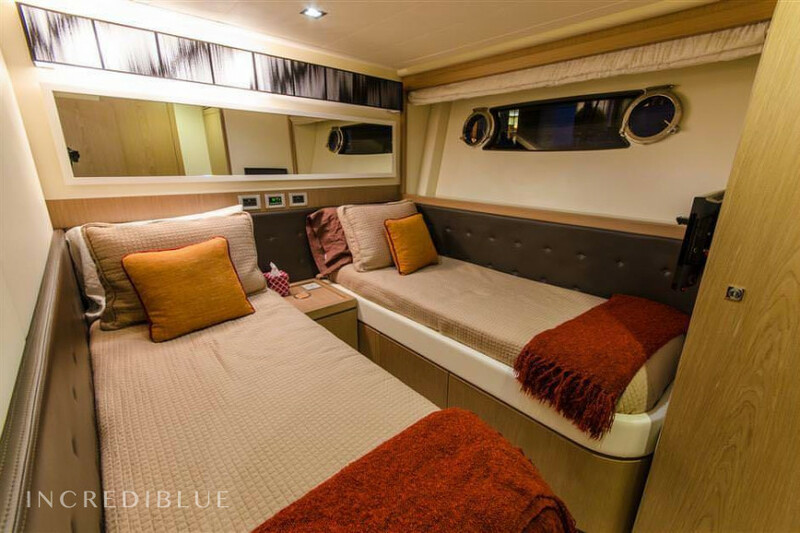 Her 4 spacious cabins ensure comfort for up to 8 passengers, while also maintaining a high level of luxury throughout. 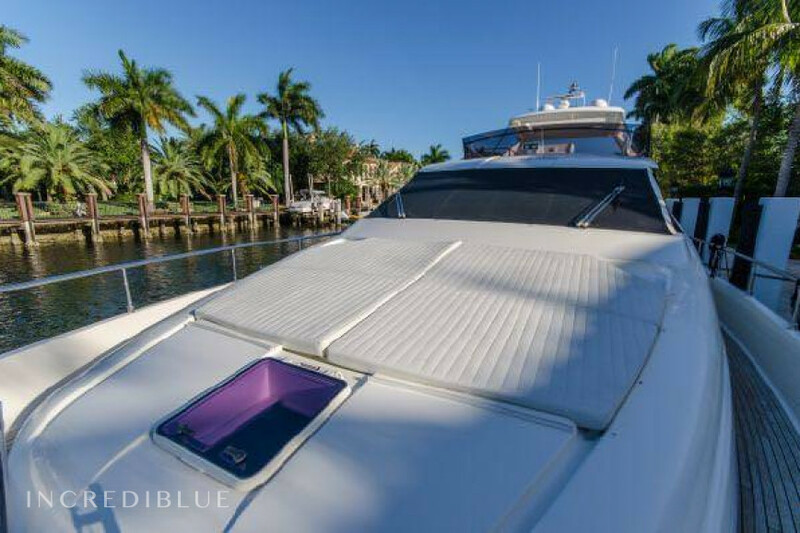 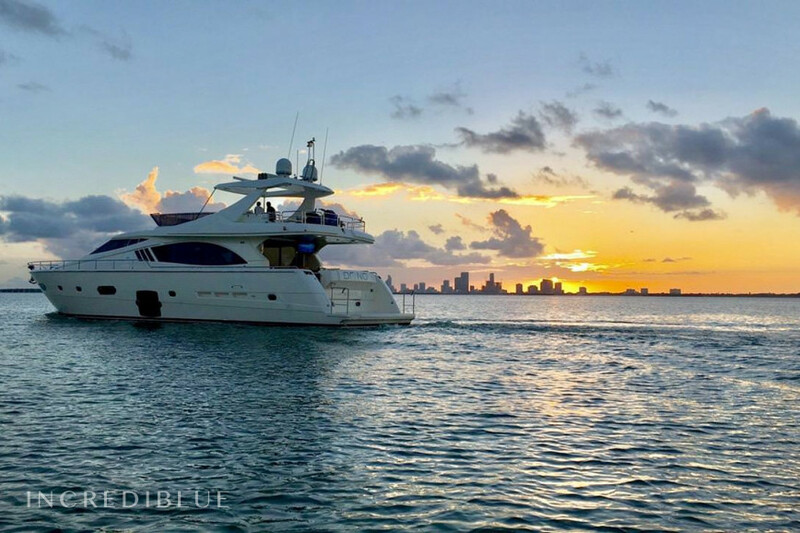 Create an unforgettable experience on this unforgettable vessel. 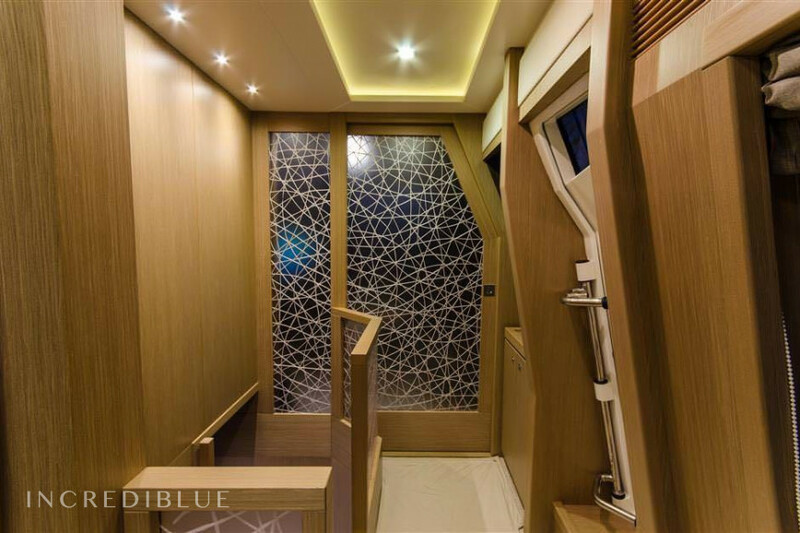 Prices unavailable. 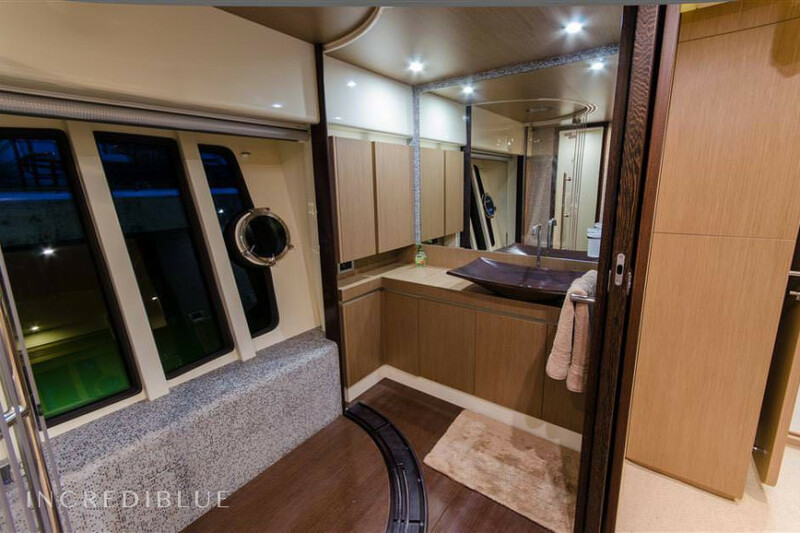 Contact us for a personalised offer with no obligation. 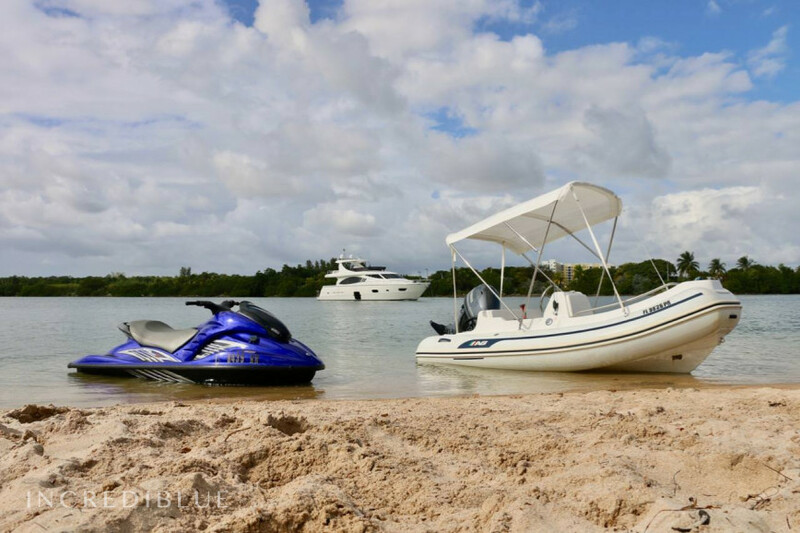 A repo fee of $3,000 will be charged for pick up in Nassau, Bahamas.